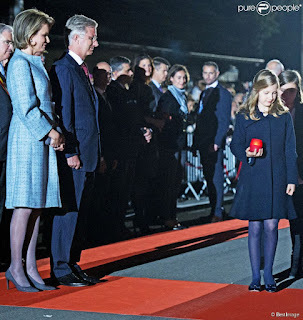 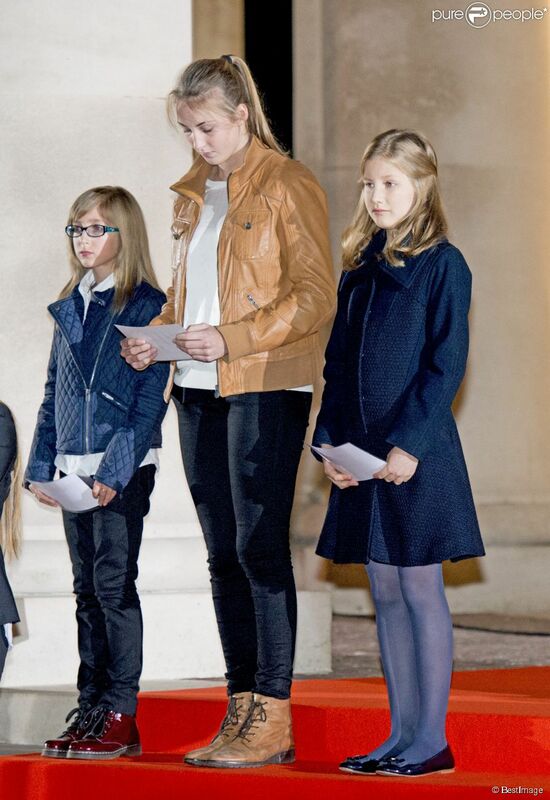 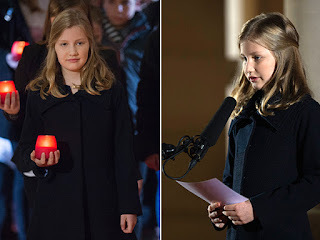 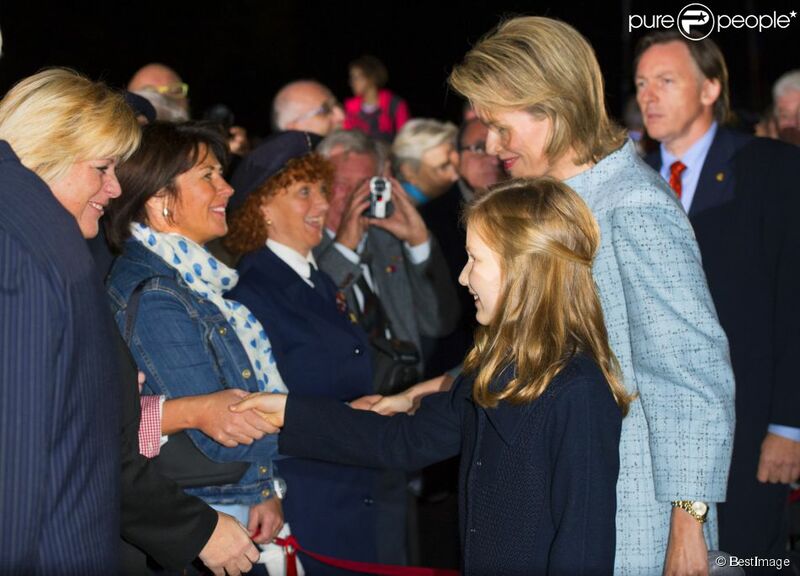 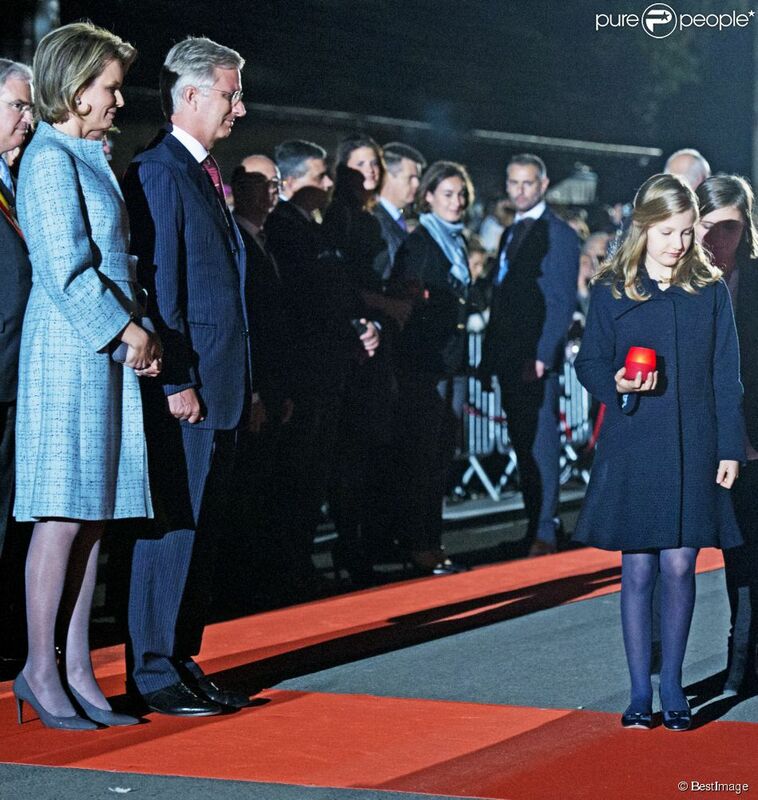 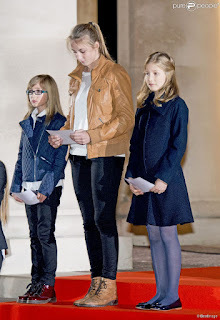 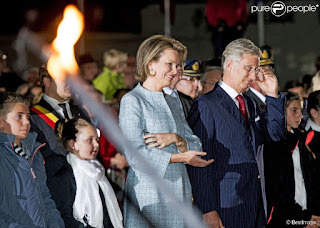 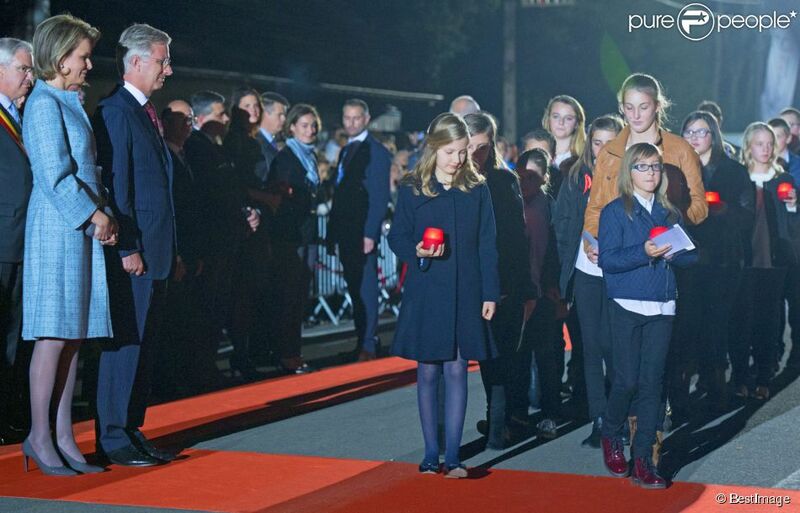 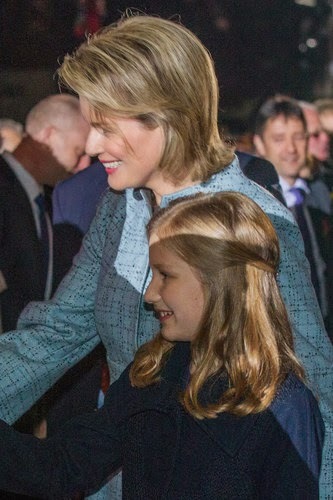 Crown princess Elisabeth's first big solo moment, pronouncing a speech in the 3 national languages Dutch, French and German at a WWI commemoration in Ploegsteert. 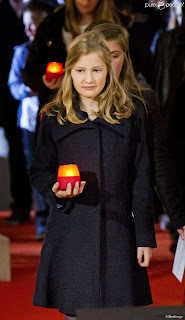 She was a few days from her 13th birthday. 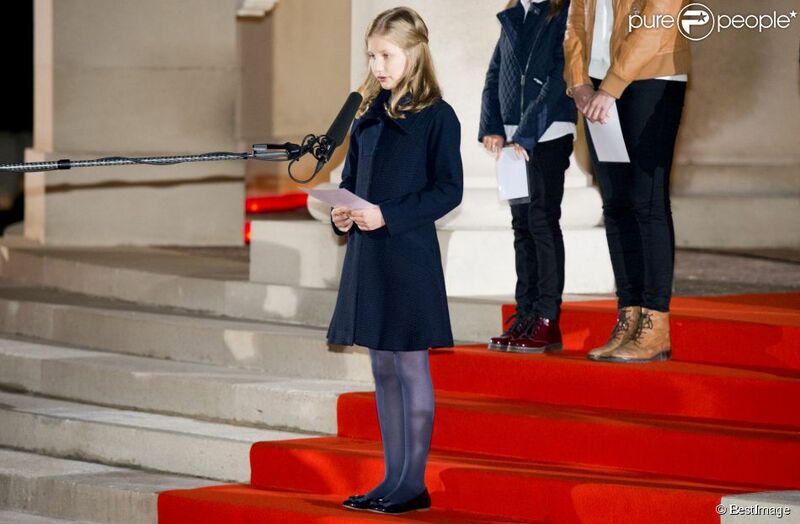 She had written the speech herself. 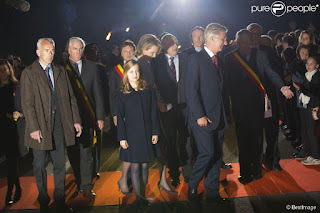 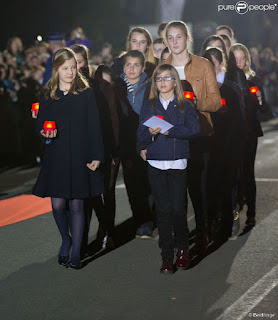 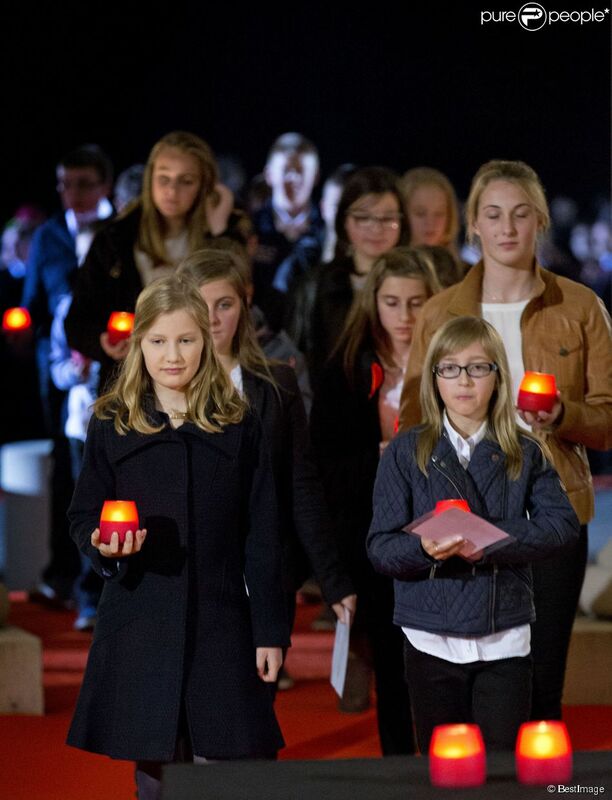 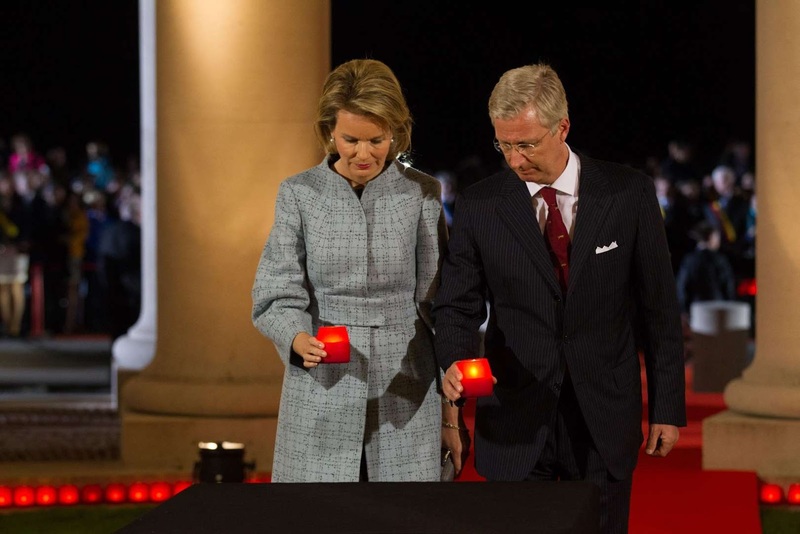 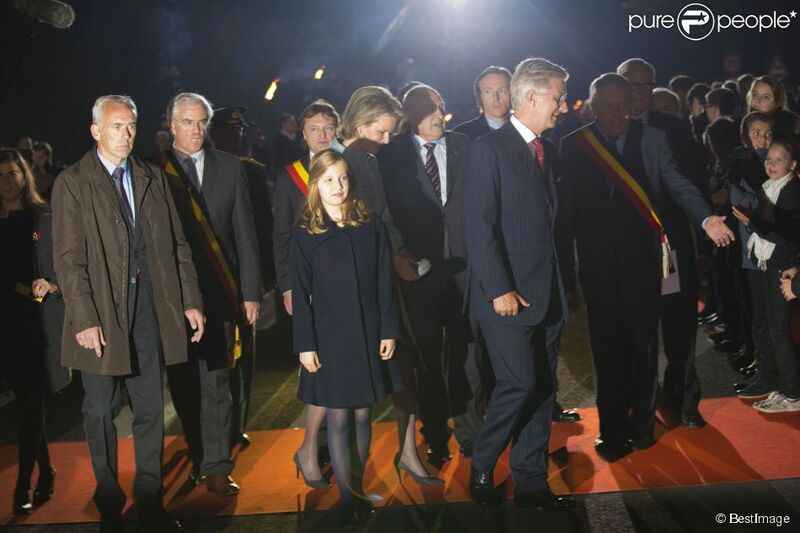 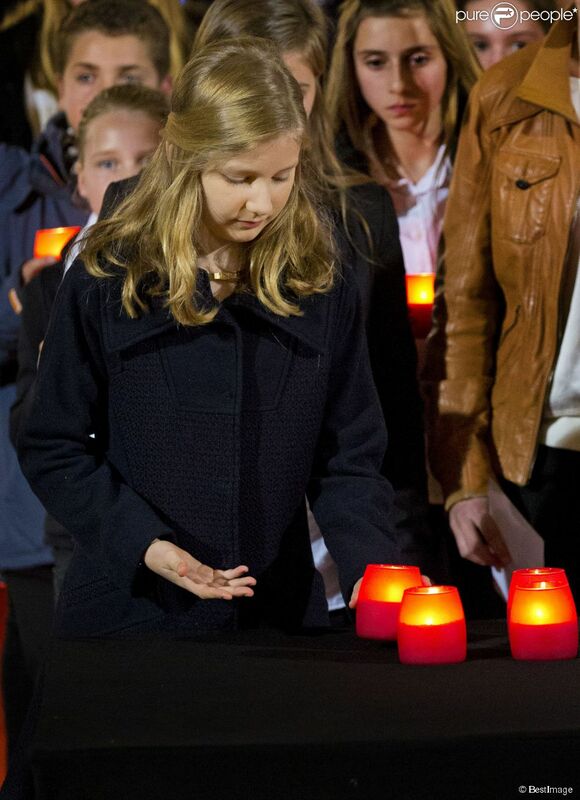 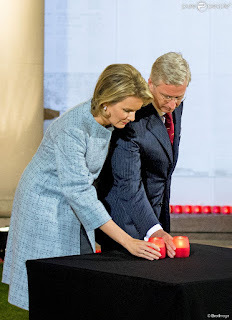 Elisabeth's speech was part of the event "Enlighted Front" when thousands of fires were lit along the Belgian western frontline of the first world war.